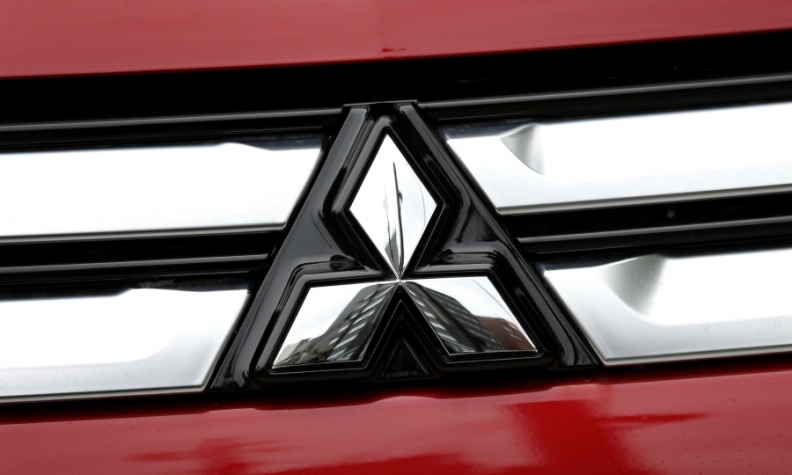 Mitsubishi Motors is planning to inject more than 600 billion yen ($5.35 billion) in capital spending and research and development over the next three years through fiscal 2019, the Nikkei reported. The new plan calls for spending 5 percent of annual sales on equipment and the same proportion on r&d, the report said. Funds will be used by the company for the development of electrified vehicles and for production in China and Indonesia. Mitsubishi will release the specifics of the capital injection in a new medium-term plan due Wednesday, the business daily said. Nissan Motor took a 34 percent controlling stake in Mitsubishi Motors last year.